Lionhead Studios, a video game developer founded by industry legend Peter Molyneux, will likely be closing its doors soon. 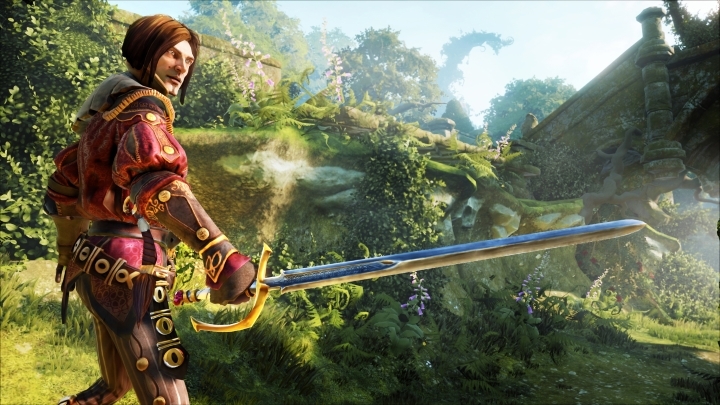 The studio, which was acquired by Microsoft back in 2012, was working on the action role-playing game Fable Legends, which was to be the latest entry in their renowned Fable series, and was in the middle of a closed beta test. There is no doubt though, that this is a sad thing for the video game industry, as Lionhead Studios had produced some of the most original and enjoyable video games seen on consoles to date. Back in 2001, with Peter Molyneux at the helm, the team released the seminal Black & White, a game that let players play a god, performing a series of miracles and creating natural disasters to sway potential followers to their side. The game also let players train their own pet creature, which was driven by some rather clever AI, and fight those of rival gods. But perhaps Lionhead Studios’ finest hour came in 2008, when the outfit released the great Fable II, an action role-playing game set in the fantasy world of Albion that gave players plenty of role-playing choices and also featured great combat to boot. Fable II was one of the Xbox 360’s top exclusives, and no doubt the high point of the fantasy role-playing series. So despite producing some classic games in its history, what led to Lionhead Studios’ demise in 2016? Perhaps the turning point was the departure of mastermind and industry legend Peter Molyneux in 2012, as he was the man who had been the studios’ driving force since its founding in 1996. But after Fable III’s poor launch and his relationship with Microsoft soured, Molyneux’s decided to quit Lionhead (and is currently working on the mobile game Godus at 22Cans). Things clearly went downhill after Molyneux’s departure though, with Lionhead producing mediocre Fable spin-offs like Fable Heroes and Fable: The Journey, which were poorly received. 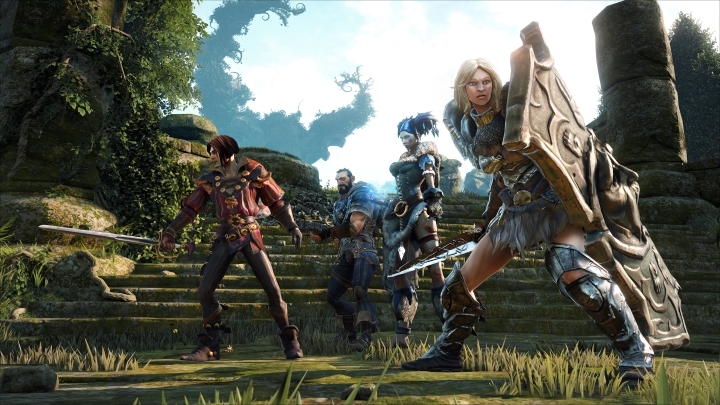 And even if the now cancelled Fable Legends was showing promise, the truth is that 4 vs 1 role-playing games haven’t done so well in recent times. After all, asymmetrical gameplay (four heroes vs one villain) is not that appealing to video game players, with the likes of Evolve not doing as well as many expected. It remains to be seen whether this will be the end of the Fable franchise though, as at some point in time Fable was one of the most appealing video game series on Xbox, rivalling the likes of Gears of War when it came to sales and popularity, making the closure of Lionhead an even sadder thing. But still, here’s hoping that Lionhead’s talented team can keep working on new and exciting games in the industry, and that gamers will get to enjoy another great Fable game at some point in the future.